After months of planning and editing, the Pratt Museum is very excited to share our newly designed website! Not only should this new site be more user-friendly and easy to navigate, visitors can access information on programs, explore the collections, purchase or renew memberships, and import calendar items. 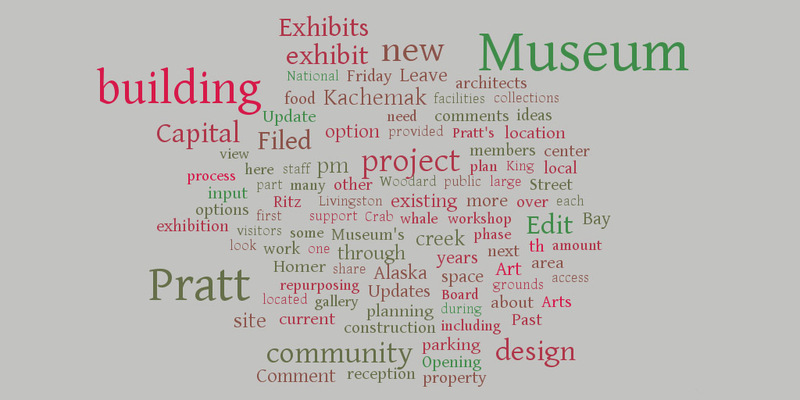 You can even make a secure end-of-year donation to support the Pratt Museum online! This is the first part of a two-phase project. Early in 2015, we will launch the online store and additional content and resources for students and educators. What do you think? We value your input and want to hear from you! You can comment below or send us an email with your thoughts.